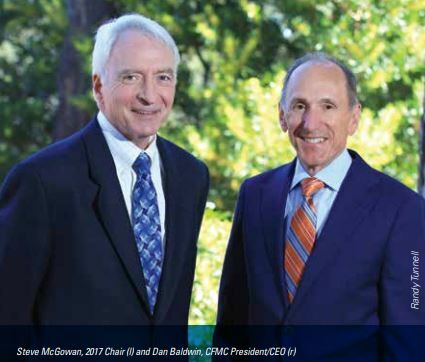 Whether through grantmaking or the development of new initiatives, we seek opportunities that will make deep impact on our communities. This also takes form in our resource development efforts, as donor advisors or those working on their estate plans seek a strong philanthropic partner who can assist them in finding opportunities for impact. 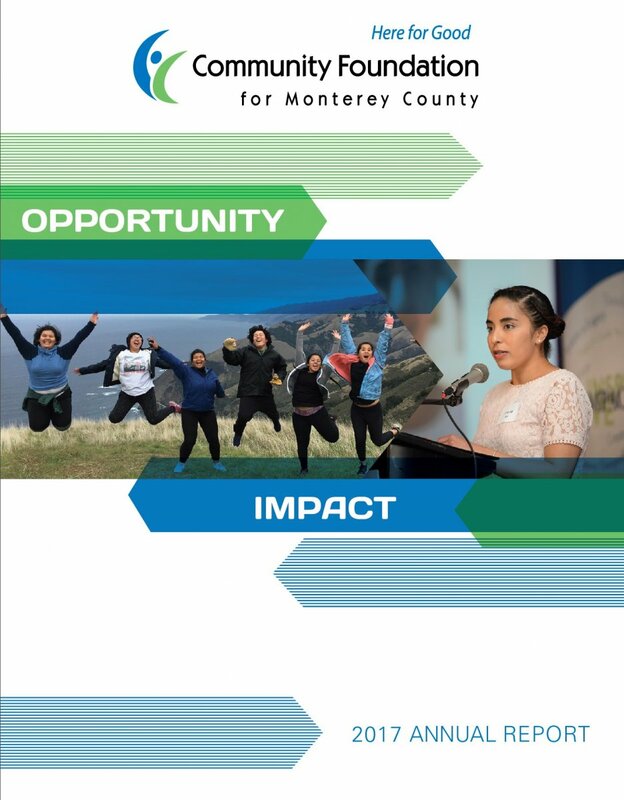 We hope you’ll enjoy the inspiring stories described in our 2017 Annual Report and agree with us that your community foundation is working hard to make Monterey County stronger.